Lets rewind to fast forward. Its the only way to go. Especially when Hifi Sean and Severino are in charge. As this slice of acidic house proves its always best to trust a man with beard. And when there are two of them, well the result is a foregone conclusion. Trust the DJ – especially when they produce productions as fine as this. 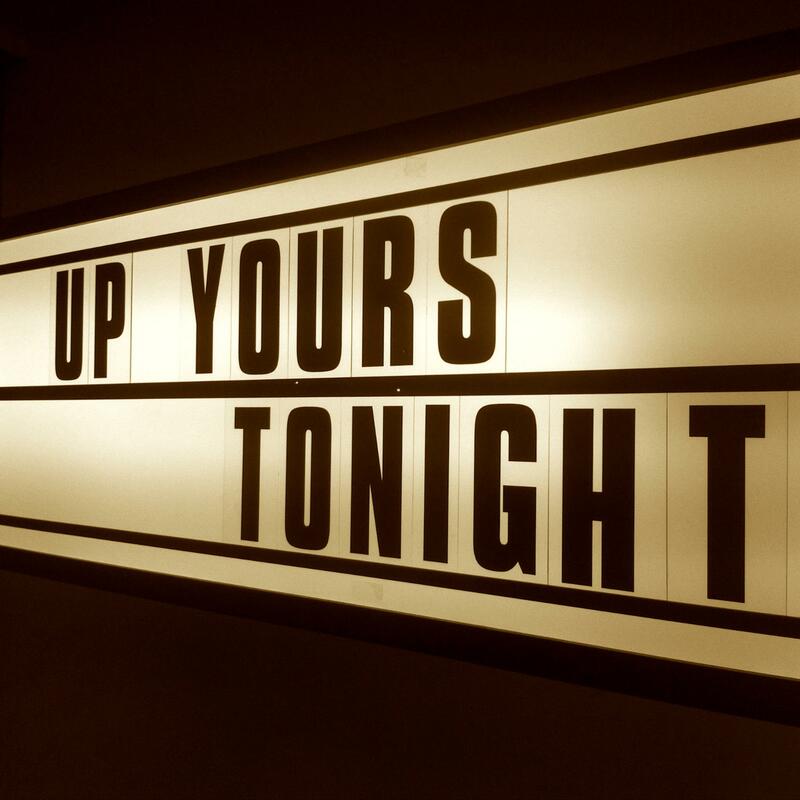 Hifi Sean and Severino’s Up Yours Tonight is out now on Southern Fried Records including their mighty fine Hifi Sean and Severino Afterhours Remix. Purchase on Beatport.